Bangladesh ODI skipper Mashrafe bin Mortaza said that they are not ruling out their possibility of clinching their maiden series win over New Zealand at their own den despite losing key players ahead of the series. Bangladesh lost ace all-rounder Shakib Al Hasan in the last minute while they also failed to receive the service of pace bowler Taskin Ahmed due to their respective injuries. Taskin made a comeback in the national set-up after putting up an impressive show in the Bangladesh Premier League that forced his way into the squad after being dropped in 2017. 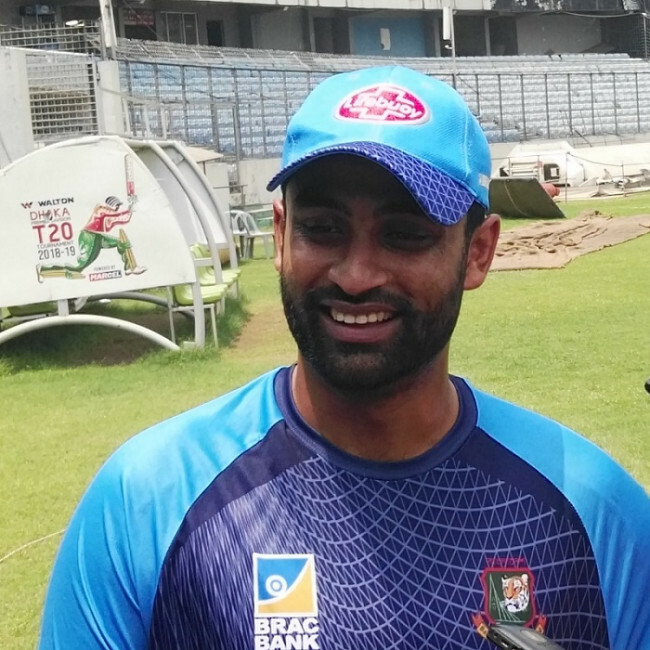 Ahead of the series, Bangladesh head coach Steve Rhodes insisted that they have a good chance to achieve success in ODI despite they are yet to win any game of cricket against New Zealand at their own back yard considering their recent success in the 50-over format. Mashrafe echoed the same sentiment but insisted unavailability of Shakib and Taskin will make it harder for them to achieve their goal. “It is certainly possible to win the ODI series because it is not true that we cannot win it,’’ said Mashrafe. “But now it turned out like difficult but possible [ with some key players missing],’’he said. “To make that happen we need to have the belief and mental strength as well as we need to execute our plan properly and if that is the case it is possible[ to beat New Zealand in ODI’s],’’ he said. 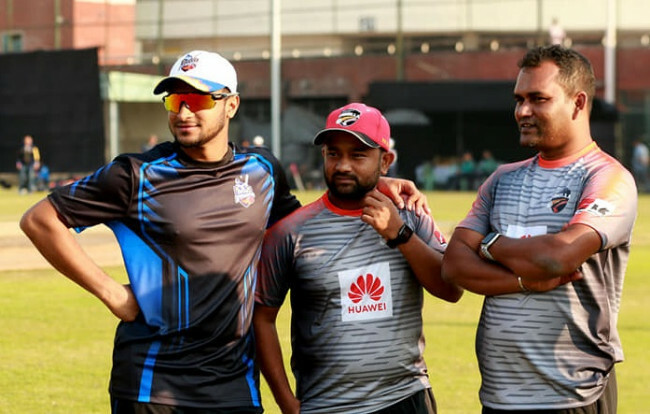 Mashrafe said that he is inspired by the fact that local batsmen got some runs in the BPL ahead of New Zealand as he is expecting similar wicket that was prepared for the BPL semi-final and final. “I think the wicket where we played the BPL semi-final and final will be quite similar to the ones we are going to have in New Zealand because we are expecting some kind of parallel flat track in that part of the world,’’ said Mashrafe. 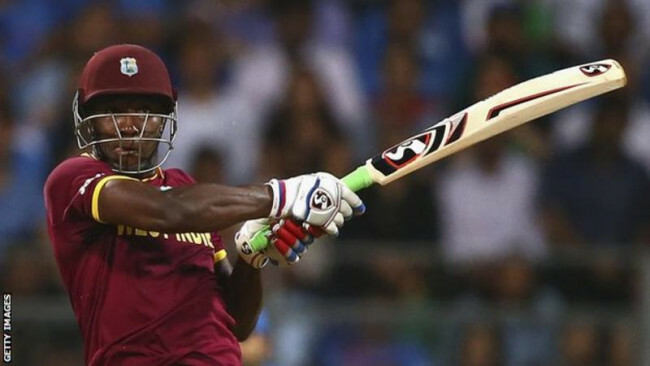 “Considering that it is relieving that our batsmen got some runs because it will give them confidence,’’ he said. “On the same note it will be extremely challenging for the bowlers so we need to perform in all three departments to earn success over the host at their own den,’’ he said. 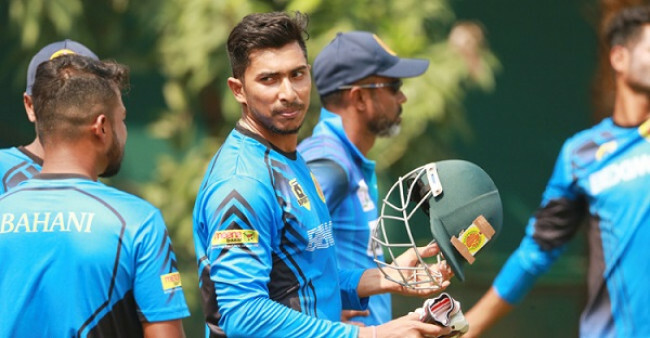 Bangladesh got a reality check as they were humbled by two-wicket in the lone practice game against New Zealand XI ahead of the series at Bert Sutcliffe Oval, Lincoln on Sunday.